After the most celebrated Cultus model of 2003, the company has finally redesigned and modified the original model. Eventually launching the Cultus 2018 automatic. The Cultus automatic, new beginning, a different attitude has typical hatchback design which is usually of small cars. However, it will not be wrong to say that the shape and exterior have been changed to a great extent. It looks nothing like the previous model of Cultus. The new model comes in three variants, therefore the Cultus 2018 price in Pakistan varies accordingly. The variants are Cultus VXR, VXL and Cultus AGS. Cultus VXR and VXL are available in the market with a manual transmission. As a result, the price is comparatively low to Cultus automatic or Cultus Auto Gear Shift (AGS). The Cultus price in Pakistan 2018 of VXR is PKR.1270000 and Suzuki Cultus VXL price is PKR.1391000. Whereas Cultus automatic 2018 price in Pakistan is higher than manual variants. 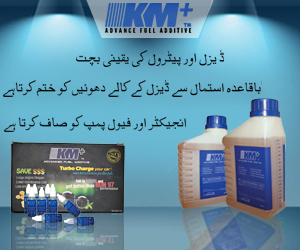 The price of Cultus automatic or AGS price is PKR.1528000. All the three variants are available with extended warranty option with the additional payment of PKR.7900. Cultus which was launched earlier last year is aimed towards full filling the need of transport among families. 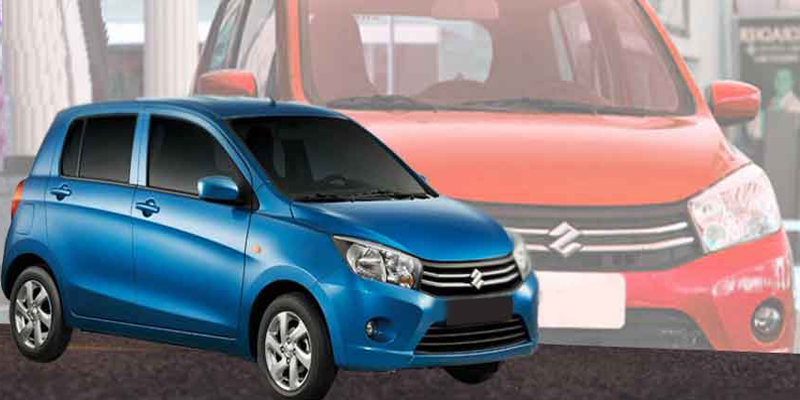 Ther Cultus Suzuki 2018 can easily be labeled as a family car which is at the same time pocket-friendly. This third generation of Cultus is much bolder and compact exterior wise. As far as the interior is concerned it is comfortable. The car is designed with such specifications and technology that it makes the car super efficient in terms of fuel economy. Furthermore, there are fair differences between the two manual variants. Keeping Cultus VXR more of basic, economical car. However, few of the Suzuki VXL specifications include airbag options, fog light, anti-lock braking system and power windows. These options are more likely absent in VXR variant. Since the main aim behind Cultus VXR is to make Cultus affordable to masses. Cultus is available in hatchback and compact design. The bigger and differently designed headlights, with enormous chrome grills extending till colored bumpers. Suzuki is fog lamps in round shape adding to the overall beauty of a car. The power side mirrors, adjustable from inside. Furthermore, the tail lights are in trapezium shape and extended back bumpers giving an aggressive look. Moreover, the rear windshield comes with visors and brake lights on it. The first thing to notice in Cultus 2018 interior is that it’s amazingly spacious. 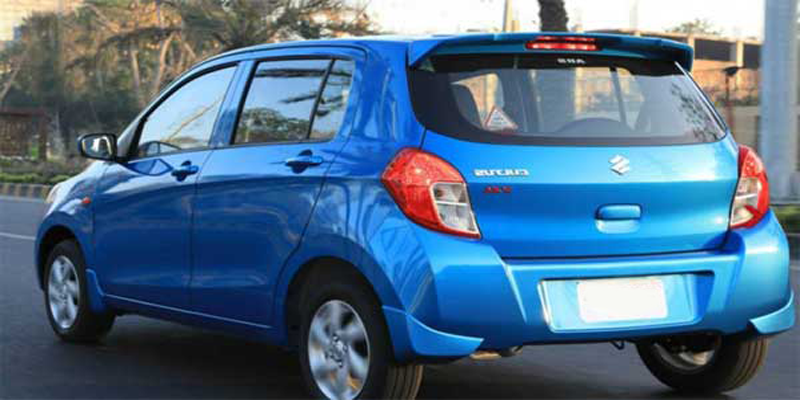 Irrespective of being a small car, the leg space, and the comfort level is taken care off. The interior is lined and covered with fabric in black color. 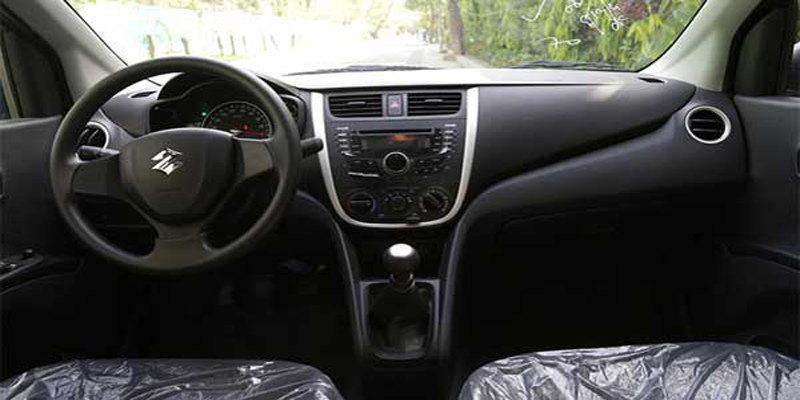 The safety features are taken care of having airbags in front and seat belt options both in back/front. However, airbag option is not available in VXR variant. Moreover, the car has power windows, power mirrors and CD players with USB and AUX option. A car with a poor engine is nothing less than a handful of regrets. No matter how luxurious and comfortable the car, the poor engine is a deal breaker. Do not worry, Suzuki Cultus 2018 engine will certainly not disappoint you. Cultus 2018 have K10B engine, the engine type which extends the life of oil change. Moreover, it has SOHC engine with 12 valves. 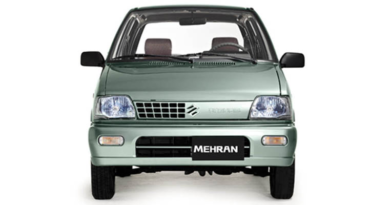 Similar to most of Pak Suzuki hatchback cars. Cultus claims to be a car which offers good fuel efficiency. Therefore, great mileage is expected from the car. Cultus 2018 mileage is approximately around 18kmpl within the city. However, it is no surprise that Suzuki Cultus 2018 mileage is slightly more on the highway, going up to 22kmpl. 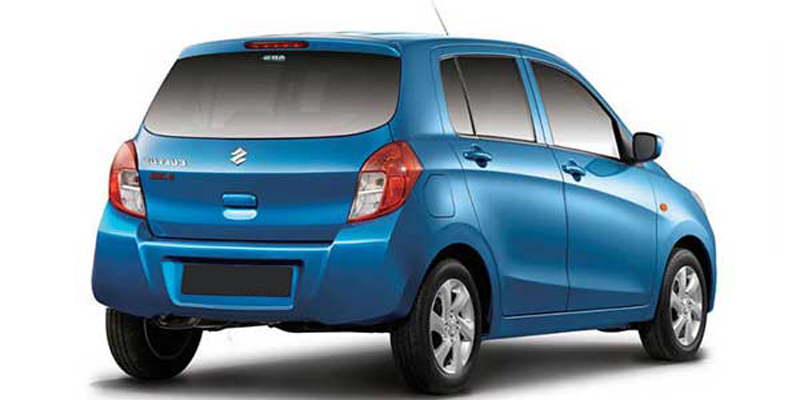 Just like most of small, hatchback cars from Suzuki even Cultus is offered in a vast range of colors. Typically these are more of trademark colors of Suzuki now in hatchback options. However, Cultus 2018 color are seven in number. The options include Pearl Red, Sand Beige, Silky Silver, Super Pearl Black and Cerulean Blue. It is pertinent to mention here that Cultus Cerulean Blue color is among the popular ones. This is one of the color options which help Cultus 2018 stand out. Appearing to be an exclusive color of Cultus. In the recent years, small hatchback cars are literally raining in the country. Due to the number of reasons mainly because of great convenience these small cars offer. However, there are number of competitor cars in the market of Cultus. 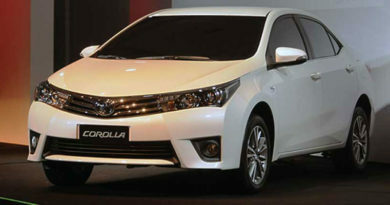 Few of the options are coming from direct competitors Toyota including Vitz and Passo. Other options include Mitsubishi Mirage. 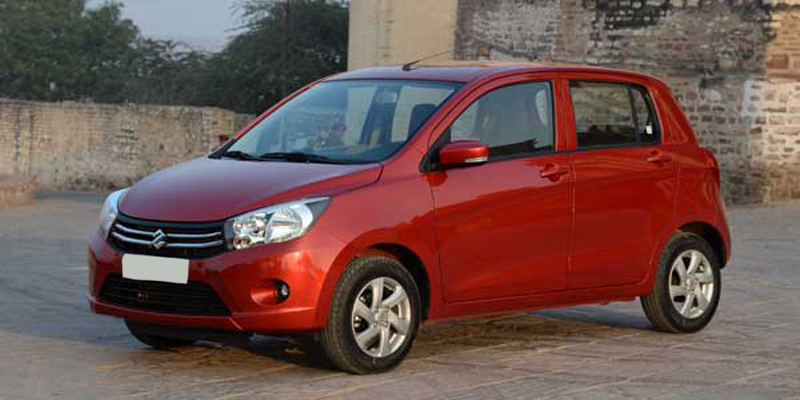 Pak Suzuki itself has few options which are competing with Cultus, such as Wagon R and Swift. The new Cultus 2018 is engineered to perfection. Anything to everything is improved in the new model, so are the Cultus 2018 specifications. The car comes with SOHC engine type and has 12 valves in number. The maximum torque power of Suzuki Swift is 90/3500 (Nm/rpm) and offers a maximum output of 50/6000 (kW/rpm). Suzuki Swift 2018 is neatly designed as can be seen in Cultus 2018 pics. 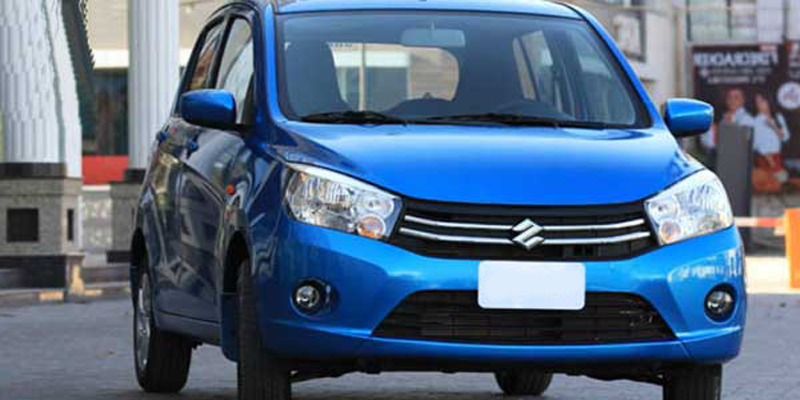 It’s a compact car which makes it a perfect buddy, especially for crowded cities. Easy to move between the cars and to move through narrow roads. The mileage of the car is fairly more than most of the small cars which offer around 14kmpl. Therefore, it does turn out that Cultus has maintained the legacy of being friendly on a pocket. Lastly, the auto gear shift option further makes it suitable for the new drivers. Since there is no hassle of changing gear again and again. Moreover, the Cultus 2018 review says it all, the car is one of the most practical vehicles. At the same time offers a comfortable drive since interior wise it’s spacious. Followed by the fact it is great to move within the city and does not require extraordinary maintenance. If you are looking forward to purchasing one, do not worry. 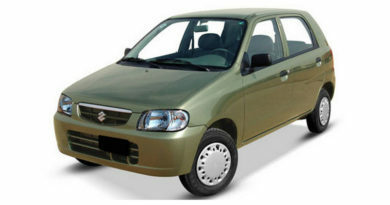 You can get new from Pak Suzuki or for used lookout Cultus for sale advert.